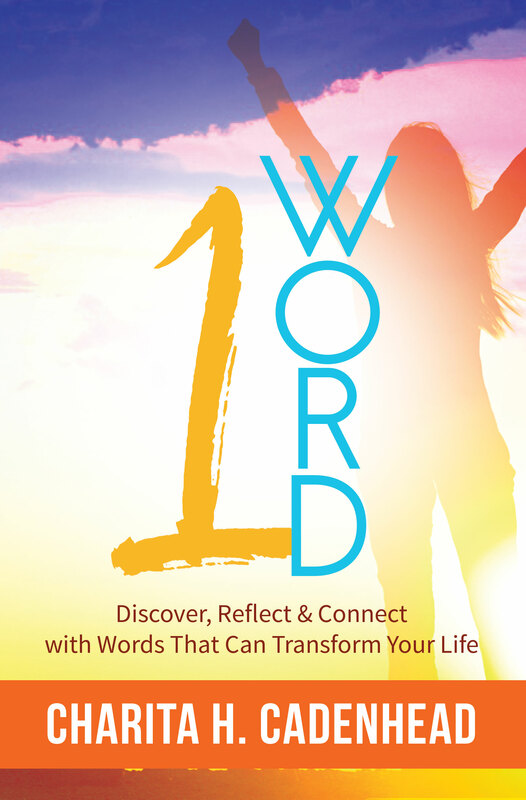 It’s been months since me and 13 other awesome authors started on the book collaboration, known as the “1 Word Book.” The full title of the book is 1 Word: Discover, Reflect & Connect With Words That Can Transform Your Life and that’s exactly what we did. And now, we want you to do the same. Please join the celebration of the book launch on Saturday, November 12, 2016 at the Hampton Inn & Suites, 4520 Galleria Blvd., Hoover, Al 35244 from Noon til 4:00pm. Registration is from Noon to 1:00, the event is from 1:00 – 3:00 and the book signing begins at 3:00. The authors did a fantastic job on their chapters including the single word that helped shaped the person they are now. You can pre-order you copy of the book here or click Add to Cart. Pre-order your copy of #1WordBook for only $19.99 w/ free shipping!